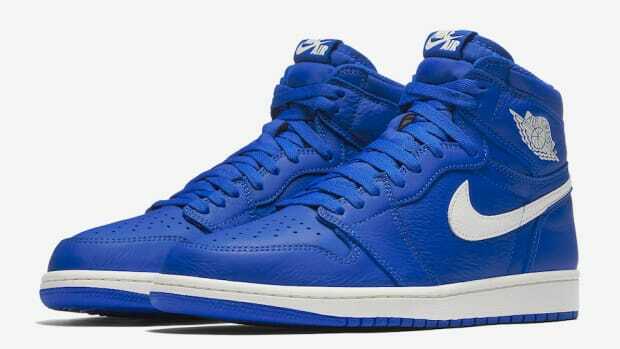 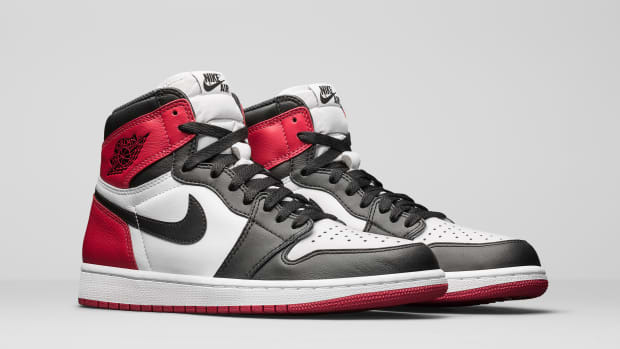 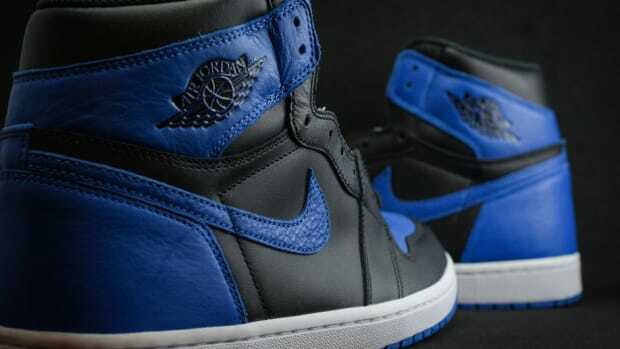 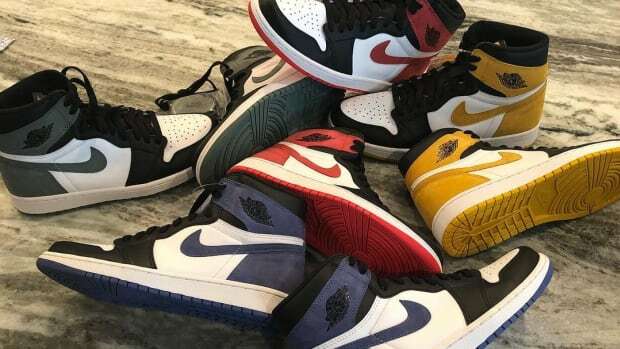 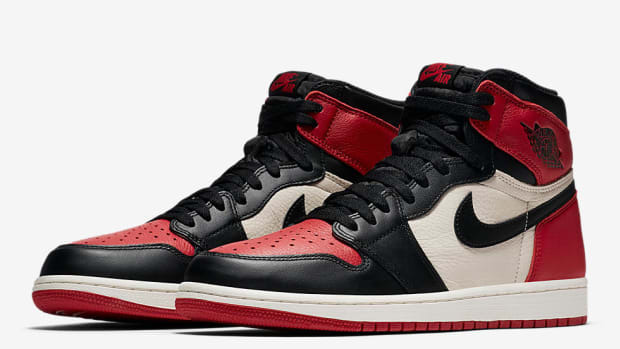 Jordan Brand is bringing back the Air Jordan 1 Retro High OG in two highly anticipated colorways, both dropping next week. 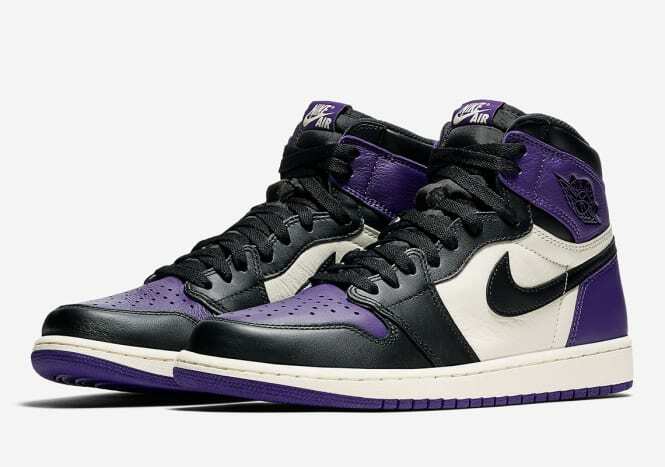 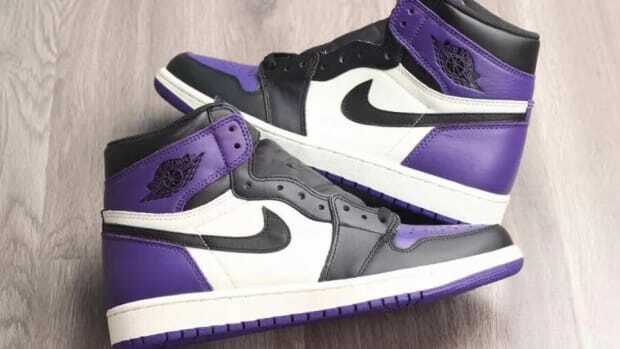 The Pine Green and Court Purple editions of the iconic silhouette share the same color blocking reminiscent of the classic "Black Toe" AJ1, executed on a full leather build with Nike Air branding. 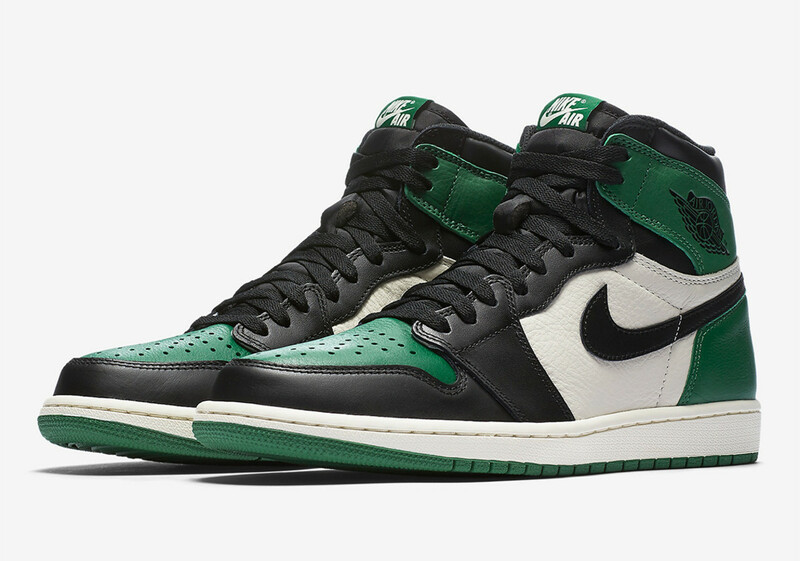 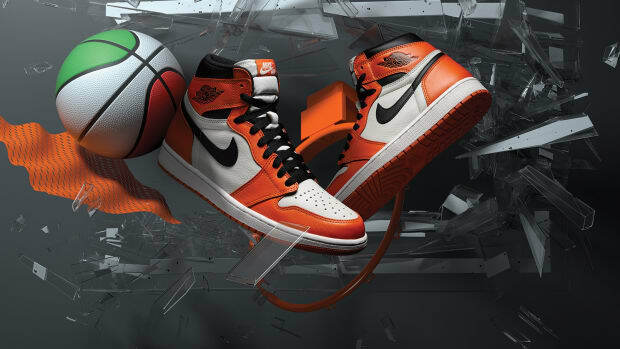 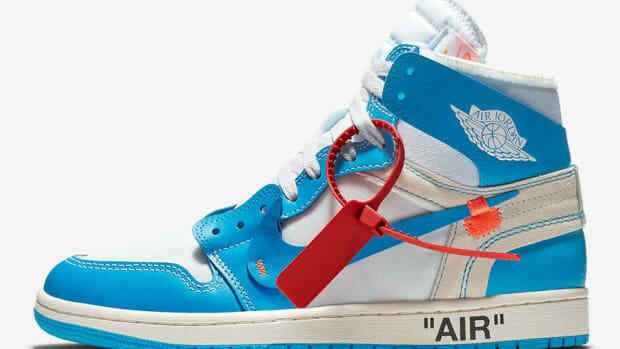 Check out official images of both pairs in the gallery below, and expect the kicks to launch Saturday, September 22nd, at select Jordan Brand retailers and the Nike SNKRS app.